If your next project is all about food box designing, then the attractive food box mockups can be usable in the creation of impressive designs for your clients. Whether you are looking for a simple food box or one with lots of detailing, here you’ll find every variety of food box mockups featuring different texture, pattern, and form. Have fun browsing and feel free to download any PSD mockup, as all the available options are absolutely free. 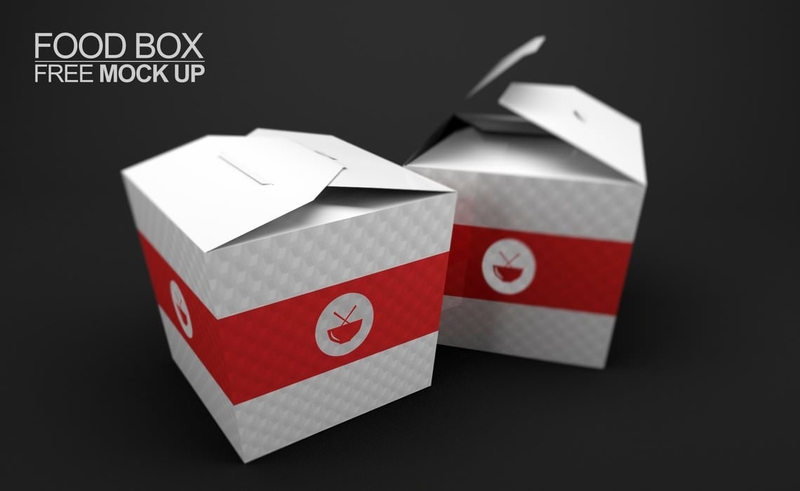 Download the photorealistic food box mockup that you can use on flyers and posters related to your restaurant or food point. These customizable mockups will make the restaurant menus look classic and stylish. 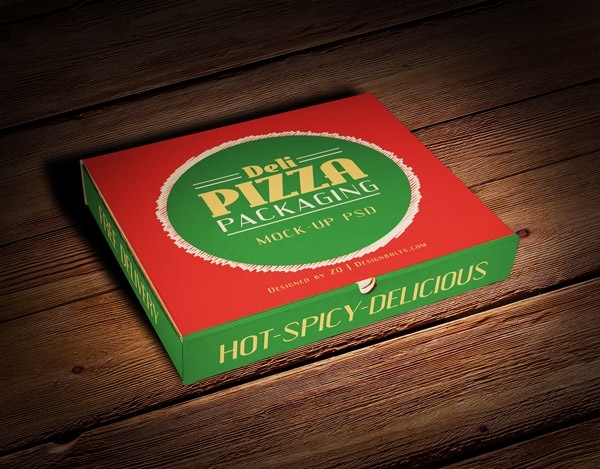 Since these food box mockups are fully layered, designers can easily work with them and add more designing element to improvise the overall appearance of the mockup. 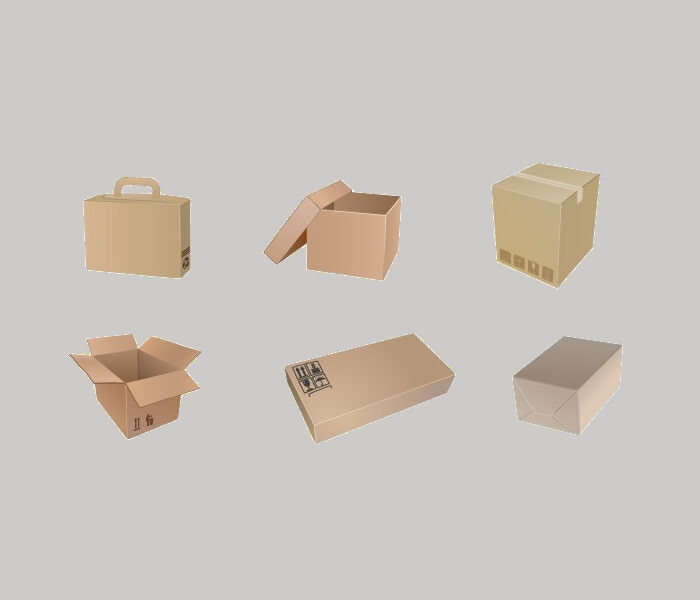 The packaging box mockups for above are downloadable in different shades and sizes. This exclusive mockups display boxes of various shapes with the field for name and other detail of the restaurant. With additional components like chopped stick, fork, or food ingredients around the food box, the food box mockups look appealing and pleasing- tempt every foodie using them! No worries, if you do not want any particular design in the template, after all, you can always edit it, as these food box mockups are editable. Other than using them on the printable materials, you can add these striking mockups to the food websites or use them as the desktop wallpaper or laptop screen.